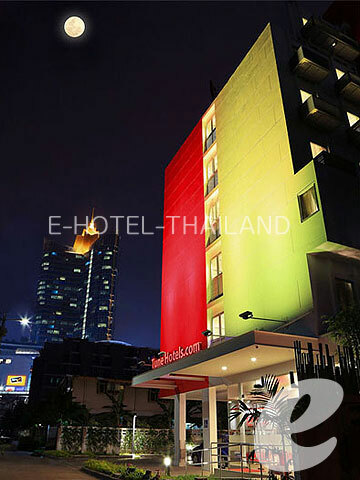 Conveniently located in the heart of Bangkok!! 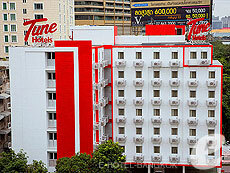 Red Planet Asoke Hotel Bangkok is a great base from which to explore this vibrant city. 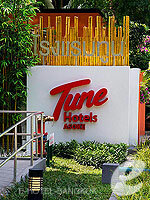 The hotel is within walking distance to the shopping districts such as Terminal 21. In addition, this hotel commands an excellent location and provides easy access to the city\\\\\\\\\\\\\\\\\\\\\\\\\\\\\\\'s since the hotel is within 3 minutes’ walk to the Asoke BTS Skytrain station and Sukhumvit MRT underground train network. 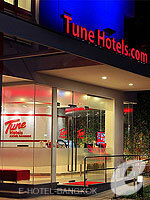 At Tune Hotel Asoke Bangkok, every effort is made to make guests feel comfortable. To do so, the hotel provides the best services with also facilities for disable guests, elevator, Wi-Fi in room & public areas. internet access – wireless, desk, internet access – wireless (complimentary). from Airport : 45mins by Taxi.